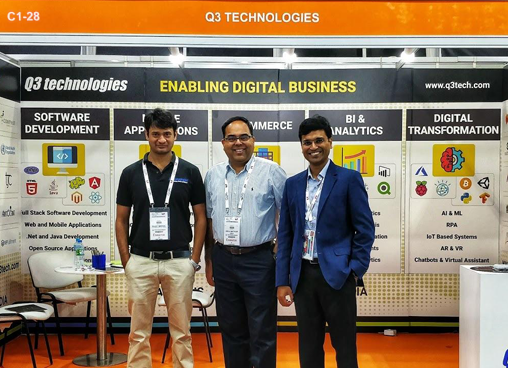 Q3 Technologies has now been in business for over 20 years and services a worldwide customer base with offices in the USA, UAE, UK, Australia, and India. We are focused on Custom product and applications development in areas of Mobility, SaaS and PaaS based Cloud Solutions, and Enterprise Solutions like ERP, DW, and Big Data. GITEX Technology Week is the biggest technology show in MENA & South Asia. It’s an event located in Dubai – the world’s fastest growing technology hub on the planet. Attendees from 120+ countries and global media outlets will be unpacking the big conversations and latest solutions around AI, Blockchain, Robotics, Cloud and other mega trends, this year. 4,000 exhibitors across 24 sectors will be attending this event. 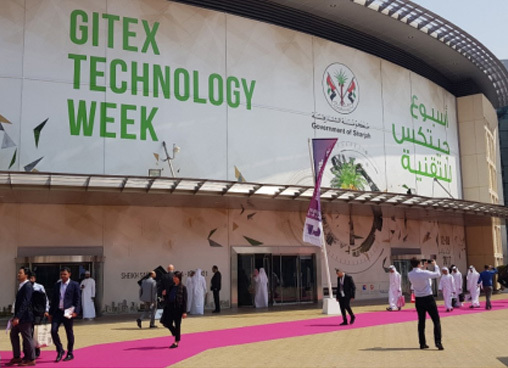 GITEX TECHNOLOGY WEEK 2018 took place from 14th to 18th October 2018 in Dubai World Trade Centre. We look forward to showcasing our wide variety of products and solutions for visitors looking to outsource their software development. Our cost-effective solutions help businesses looking to increase efficiency and reduce time-to-market while conforming to the highest quality standards in the industry.